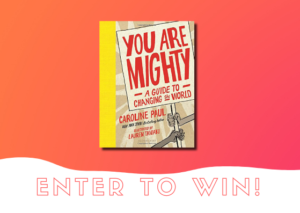 Enter to win a copy of You Are Mighty: A Guide to Changing the World! 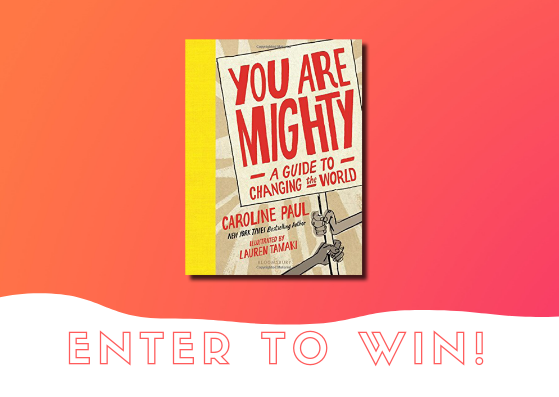 This contest is exclusively for our newsletter subscribers! Contest open to residents of Canada only. Must be 13 years of age or older to enter. Contest closes February 11, 2019 at 12am EST. One winner will be chosen by a random draw. The winner will be contacted by e-mail message from the CCBC upon selection. The winners must respond with their full mailing address within 48 hours of contact to claim their prize.